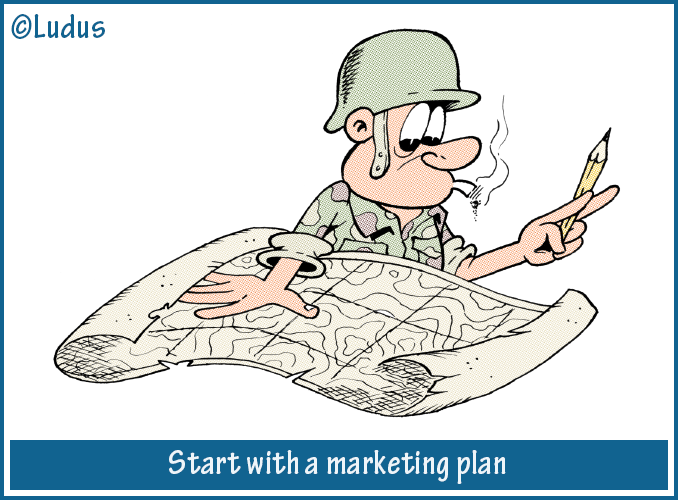 Have you ever used marketing cartoons? Seeing a cartoon as a simple humorous drawing or a kind of illustrated joke is an understatement. 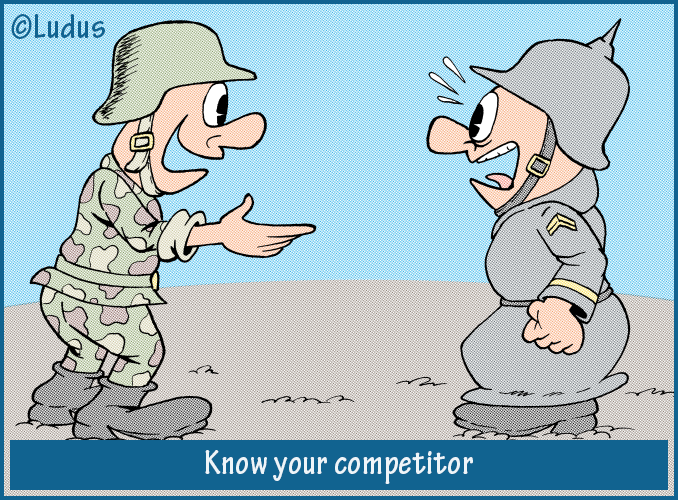 A funny cartoon can become a powerful marketing tool. The impact of a cartoon in a marketing campaign can be essential and lead to greater results than a text message or a text combined with photos or images downloaded from the web. Tired of usual photos or anonymous graphic creations? Trust a humorous cartoon for your marketing campaigns. Authenticity of cartoons: a cartoon are always original, because it’s created according to your guidelines. Immediacy of message: a single scene or a character can condense the message you want to give to your customers. Ease of sharing: a cartoon is more likely to be shared than an image downloaded from stock photo sites. Maximum customization: using a photo you have to adapt your message to the downloaded image, with a cartoon instead you get the exact opposite. Humor always works: a cartoon makes you smile, puts you in a good mood, intrigues and catches your attention. Fast memorization: because of the immediacy of its message, a cartoon is memorized and remembered quickly. There are no limits on how to use funny cartoons in your marketing strategy: the limit is only your imagination. A humorous cartoon can find space in every marketing strategy, but this doesn’t mean it’s suitable for any product or service. Can what you sell be promoted through a cartoon or a humorous character? Will a funny cartoon be able to make the message you want to convey? Can your brand name and your company be linked to a humorous character? If you answered “yes” to any of these questions, you can start now to ask a cartoon for your marketing. Creating web content to spread your name, acquire new customers, get targeted traffic to your site and gain trust from your customers is one of web marketing operations. Today there are many companies and online professionists that require funny cartoons to help their content marketing strategy: from the use of cartoons for blog articles, to humorous illustrations for ebooks, presentations and slides, white papers and newsletters.